Cagayan de Oro City, Philippines – In this second rendition, DevCon Philippines is bringing back the Biggest Developer Conference in the Philippines to the flourishing city of Cagayan de Oro! 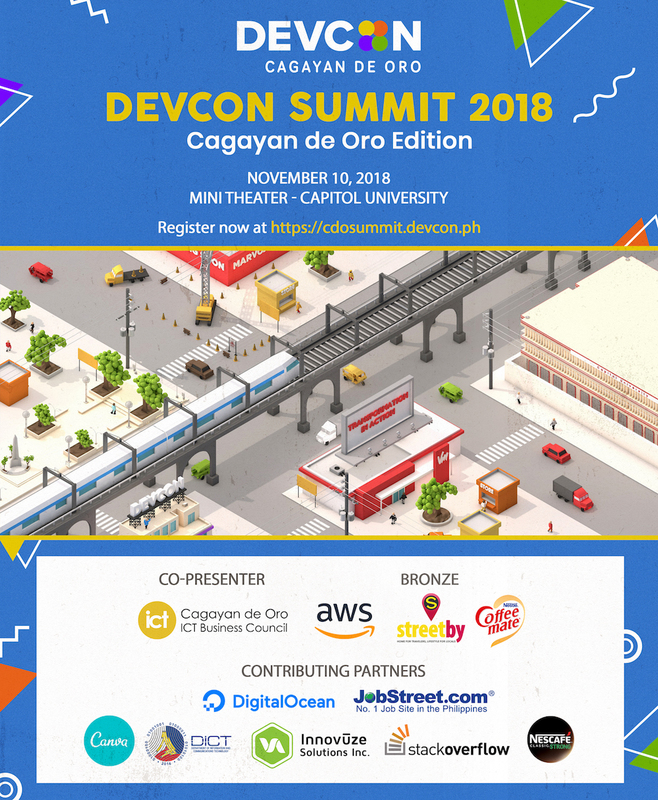 DevCon Summit 2018: Cagayan de Oro Edition will take place on November 10, 2018 at Capitol University. The event aims to gather more than 600 developers and IT enthusiasts from all over Northern Mindanao. 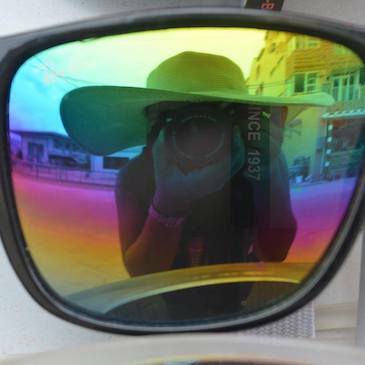 Themed “Transformation in Action”, this event hopes to follow its high success from last year by delivering a myriad of activities all jam-packed into 1 day. The conference will tackle topics ranging from emerging technologies of artificial intelligence and machine learning to the classic and timeless discussion on trends and best practices on product development. All of this brought by local and international personalities whose technologies, practices, and advocacies made an extensive impact in the IT industry and beyond. #DevConSummitCDO is organized by DEVCON CDO, a Cagayan de Oro Chapter of Developers Connect (DevCon) Philippines, a volunteer organization that promotes the growth and competence of Filipino developers. This summit is made possible with the support of the sponsors and partners who are actively helping the IT community thrive in Cagayan de Oro City: Co-presenter CDO ICT Business Council, Bronze Sponsors AWS and Coffeemate, and Contributing Partners Digital Ocean, Stackoverflow Josbtreet, Nescafe and Innovuze Solutions. The world is changing at an exponential rate; the frontrunners led by those who believe in the potential of innovation. Be part of this movement and venture into the transforming world of IT in this year’s DevCon Summit: Cagayan de Oro Edition. For more details, you may visit http://cdosummit.devcon.ph. For partnerships and sponsorships, email [email protected].